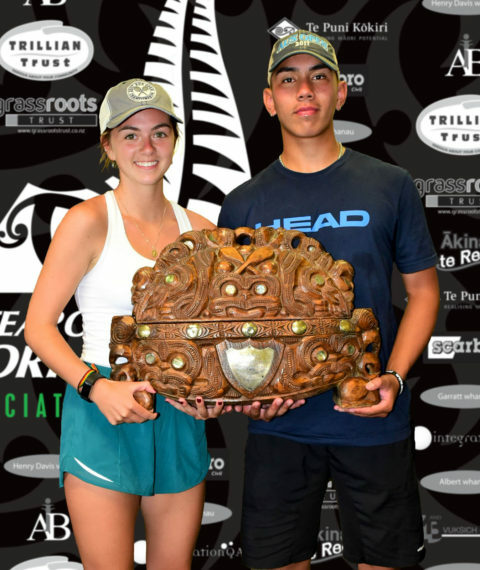 2018 – 92nd AMTA Championships, Rotorua, 27 – 29 December. 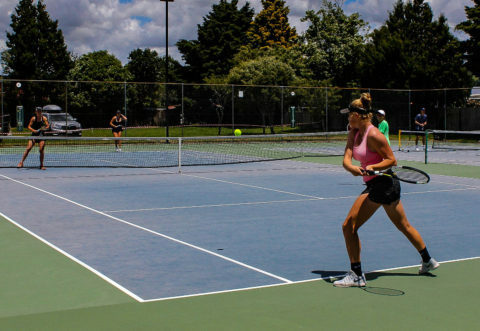 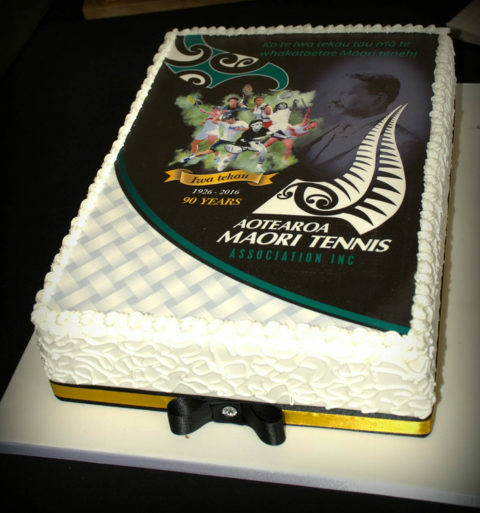 2017 – 91st AMTA Championships, Waikato Tennis Centre, Hamilton, 27 – 29 December. 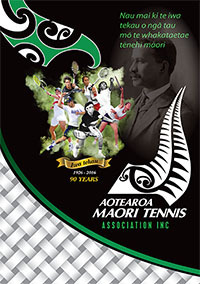 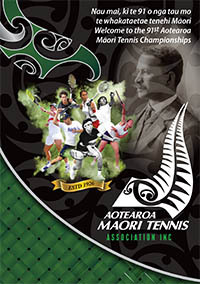 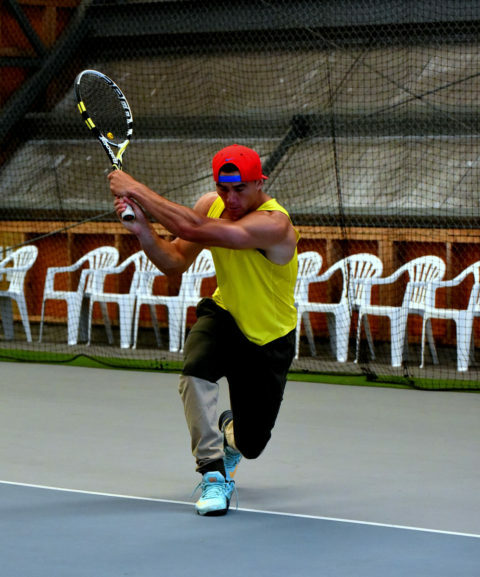 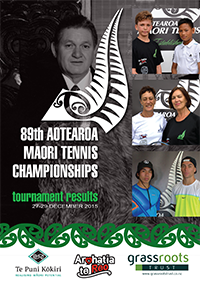 2016 – 90th AMTA Championships, Waikato Tennis Centre, Hamilton, 27 – 29 December.